When deciding which spacer to go with for your 1 Series or 1M go with a brand with a proven track record, H&R Wheel Spacers. 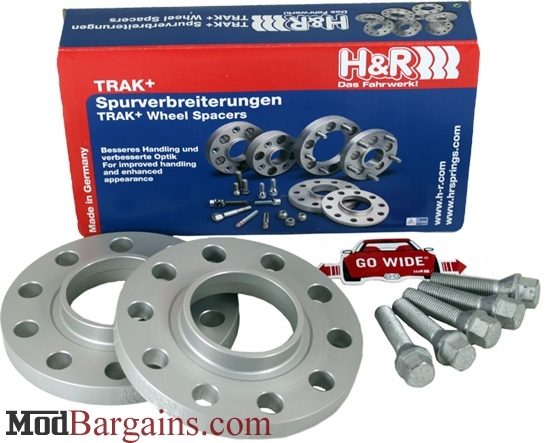 Successfully widen your BMW 1 Series' or 1M's track to improve vehicle stance and overall handling characteristics with the H&R 1 Series Wheel Spacers. These simple H&R Wheel Spacers can produce big results in the areas of stability, handling, and most importantly appearance, either on stock or aftermarket wheels. 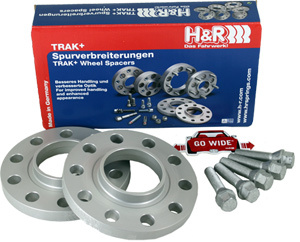 The H&R 1 Series Wheel Spacers for your E82 or E88 128i, 135i, or 1M are constructed from aluminum and magnesium alloy allowing them to be very lightweight and virtually indestructible. Whether you're looking to improve the handling of your 1 Series, or simply looking for the best appearance possible, the best choice is H&R Wheel Spacers for your 1 Series. DRA This spacer is fitted to the hub with special wheel bolts and has new threaded holes for existing wheel bolts. 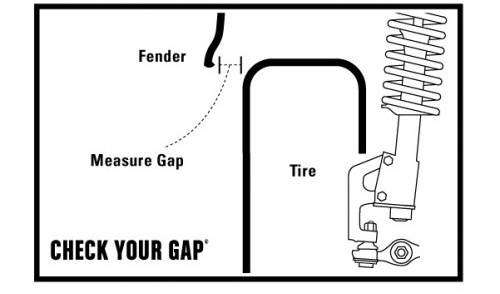 All DRA H&R 1 Series Wheel Spacers come with the necessary wheel bolts that you will use in conjunction with your stock bolts.